I am a retried building contractor, I moved to the Gallatin Valley in 1973, and met Jesus in April 1974. I have been involved in some type of ministry ever since. I’ve been married to Betty for the past 53 years. We have a daughter, Angela and a son, Cory. We have 6 grandchildren and 3 great grandchildren. 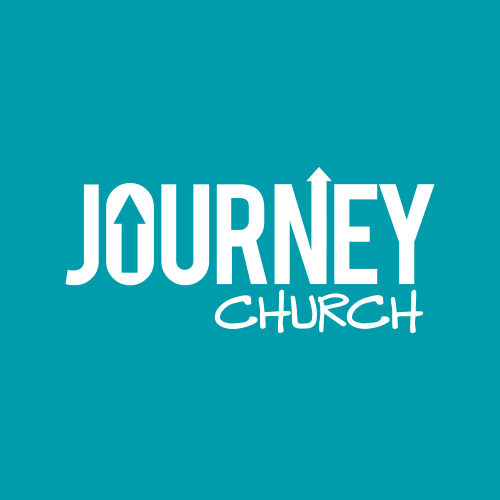 Being a part of Journey Church for the past 11 years has been a great and rewarding experience. Our main goal is to lift up Jesus and bring Glory to our Heavenly Father. We seek to do this through the prayer ministry in the local church.